Yu is a Portfolio Manager and head of the Investment & Research Division for SPARX Asset Management Co., Ltd., sub-advisor to the Hennessy Japan Fund, and he has managed the Fund since 2012. 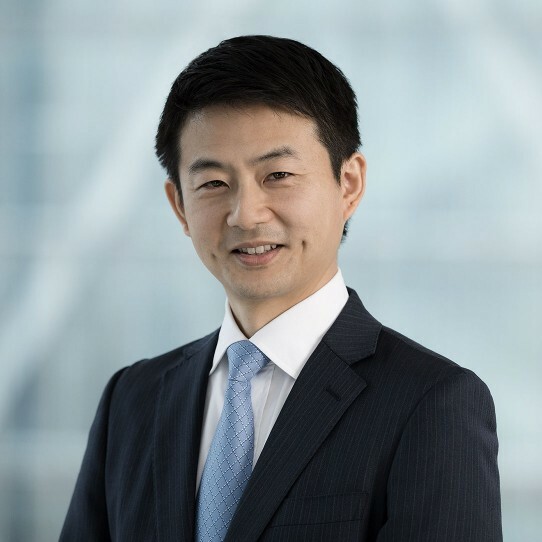 Prior to joining SPARX in 2005, Yu he worked as an analyst at both UFJ Partners Asset Management Co., Ltd. (currently, Mitsubishi UFJ Asset Management Co., Ltd.) and Yasuda Capital Management Co., Ltd. (currently, Yasuda Asset Management Co., Ltd.). Yu received a BS in Law from Keio University, and he is a chartered member of the Security Analysts Association of Japan.